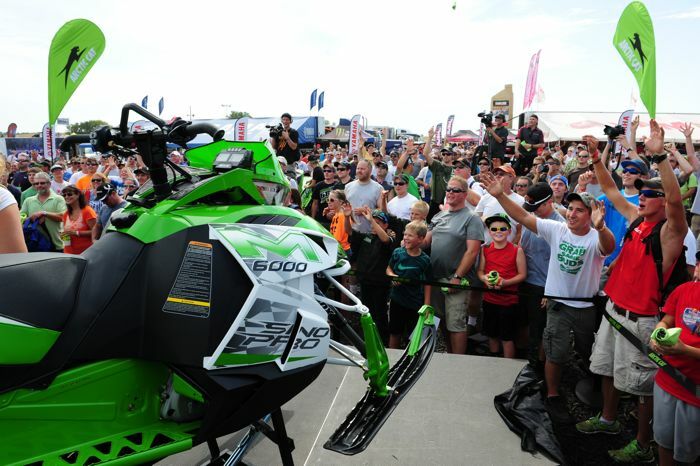 In addition to releasing the consumer 2014 ZR 6000 RR and M6000 Sno Pro sleds at Hay Days, Arctic Cat also had on display the XC racing version of the ZR6000 R Sno Pro. Yes, the race sled (I know, the naming makes it a bit confusing). 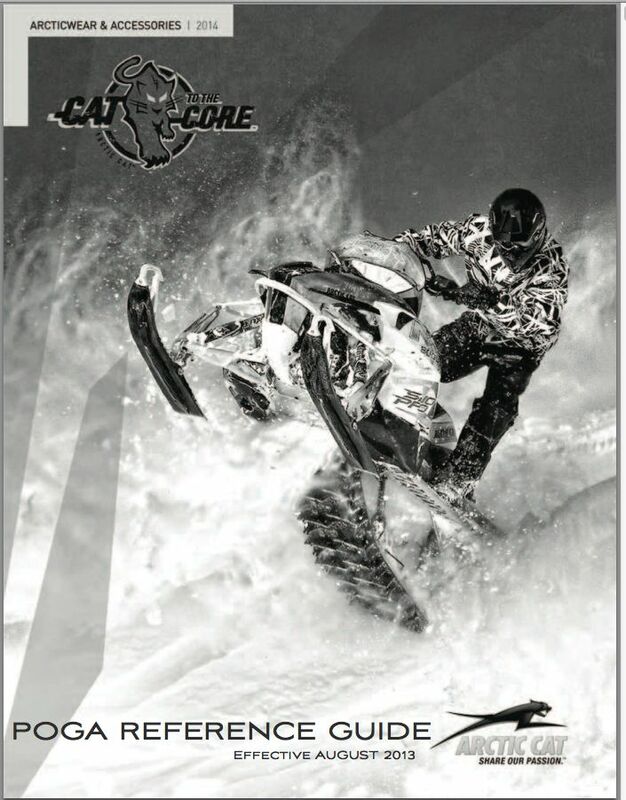 Click to see the specifications and updates to both the SX and XC 2014 race sleds. 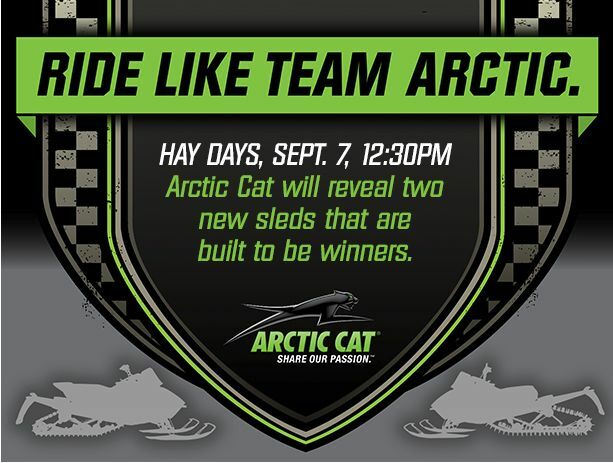 The big news from Arctic Cat at Hay Days is the just-announced 2014 ZR 6000 RR and M6000 Sno Pro. 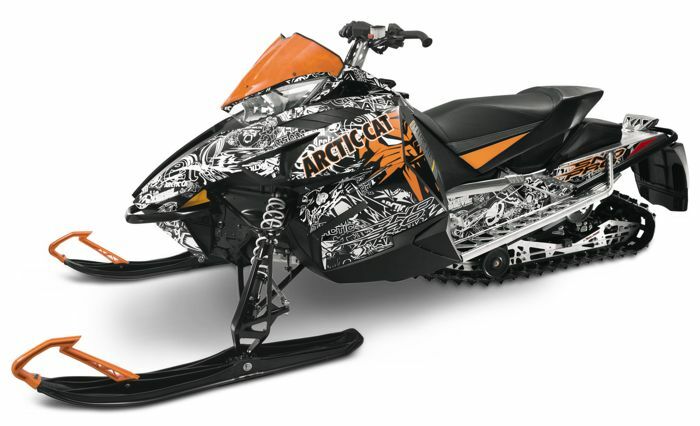 Both sleds feature the new C-TEC2 599cc Arctic Cat engine with Dual-Stage Induction. Click to read the specifics of these two machines. 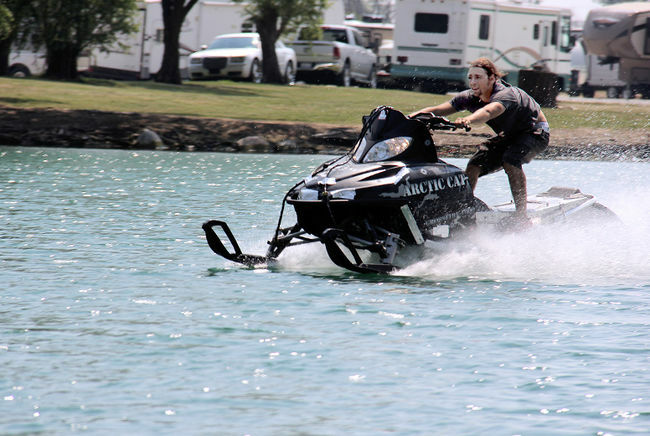 If you haven't yet wrapped your head around Team Arctic's Rob Kincaid (aka Rocky Mountain Rob, or RMR) don't worry. You're not alone. Just know this: the hillclimb racer/freerider is outstanding for a whole bunch of reasons, including his supercharged mouth. Watch this compilation of RMR and be ready to see and hear more of him (and his partner in crime, Team Arctic's David McClure) this season. The options for carrying gear while riding various toys have grown exponentially in recent years. The quality and versatility have moved in-step, resulting in an array of packs of all sizes, styles and features. 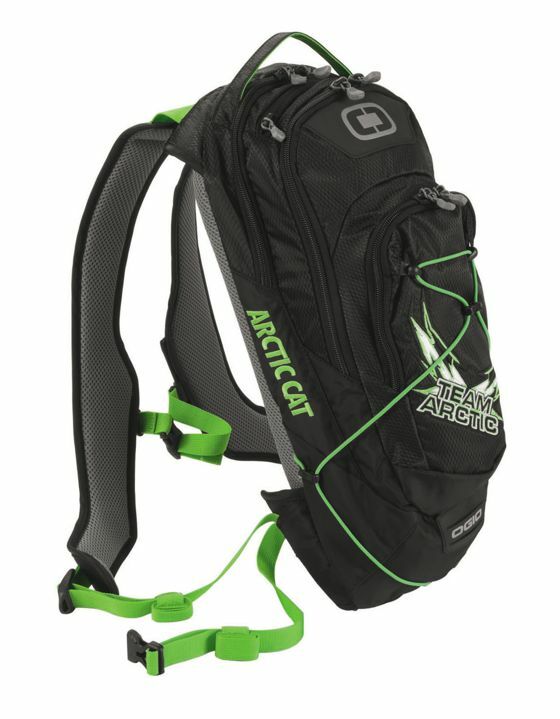 Click to read a bit more about these made-by-OGIO packs from Arctic Cat. 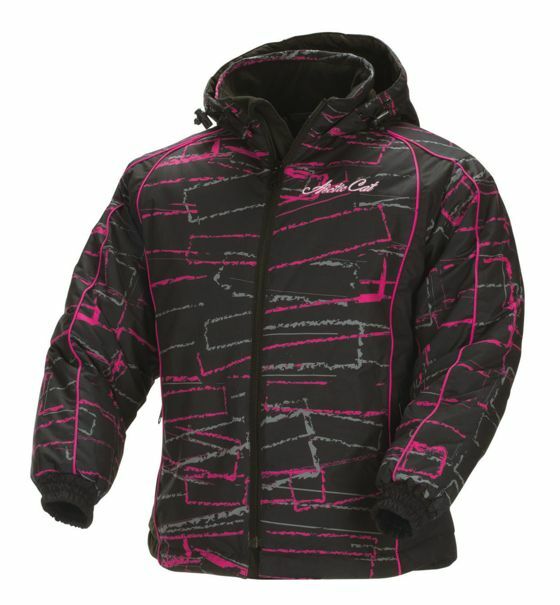 For the last handful of years, Arctic Cat has pushed the fashion envelope with its Gatgirl Glam coat, and 2014 is no exception. 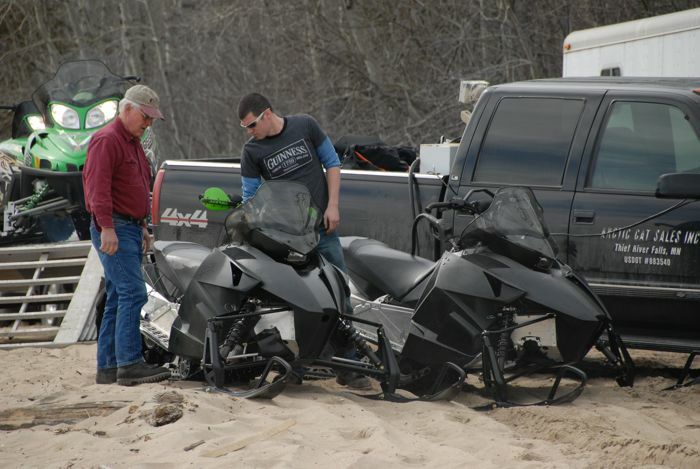 Here are the two latest versions of this snowmobile fashion coat. 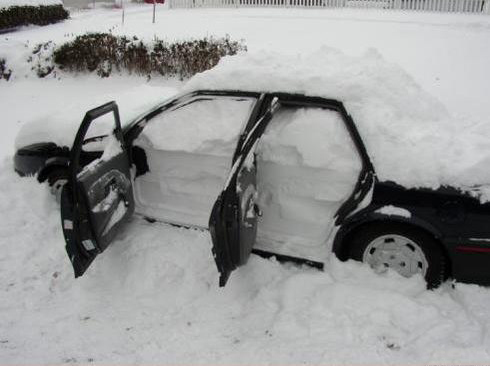 Back when Edgar and I were designing the Panther, nobody ran decals on their sleds. 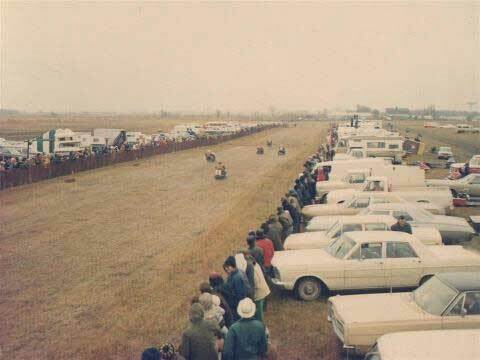 Later, when Roger and I were tweaking the first prototype El Tigre, people ran the square registration decals purchased from the hardware store. 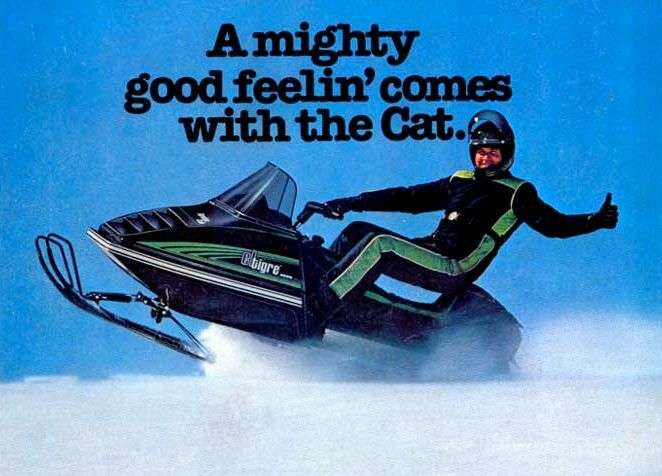 It was during the early 80s when I was helping Z put the final touches on the first AFS Cats that going full-custo with painted pinstripes and registration numbers signified that you were a serious sledder. 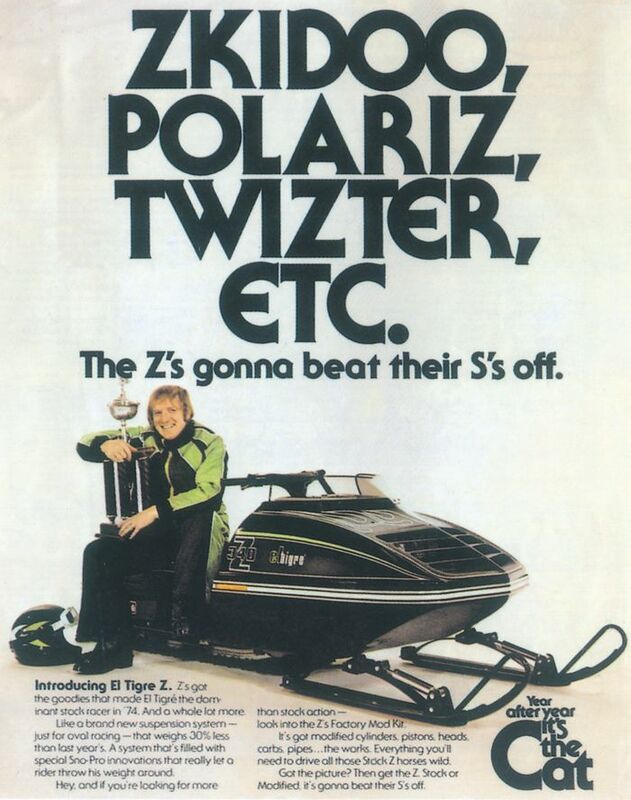 And when Kirk and I were imagining the Torque Sensing Link for the ZR line, die-cut vinyl became the new standard for sled sweetness. These days, you gotta have a wrap. 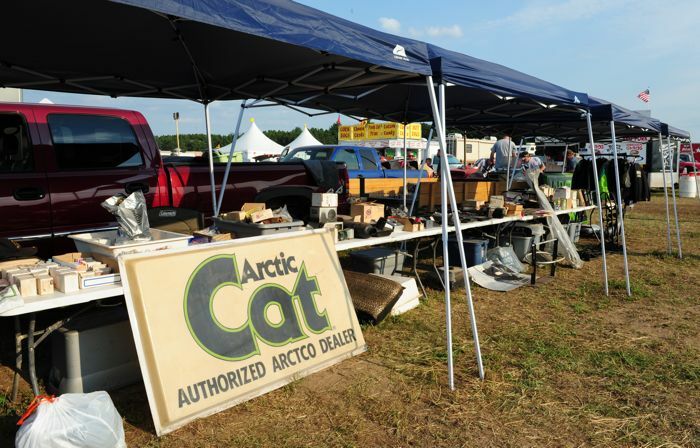 So after that history lesson, it's time to click to see the new Cat Wraps from Arctic Cat. 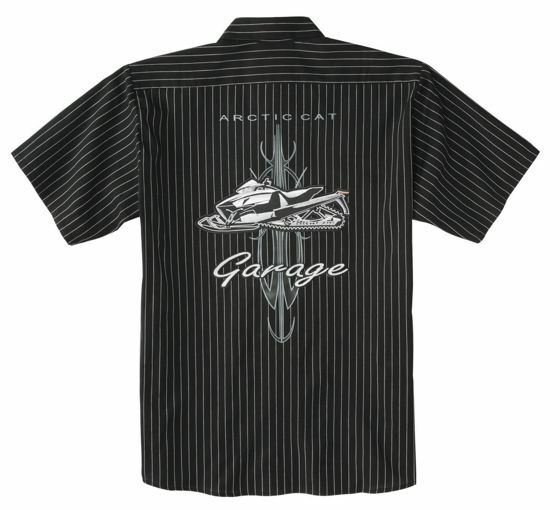 I have a feeling that the new Garage Collection of portswear from Arctic Cat will be pretty popular. Click to see these fancy new threads. 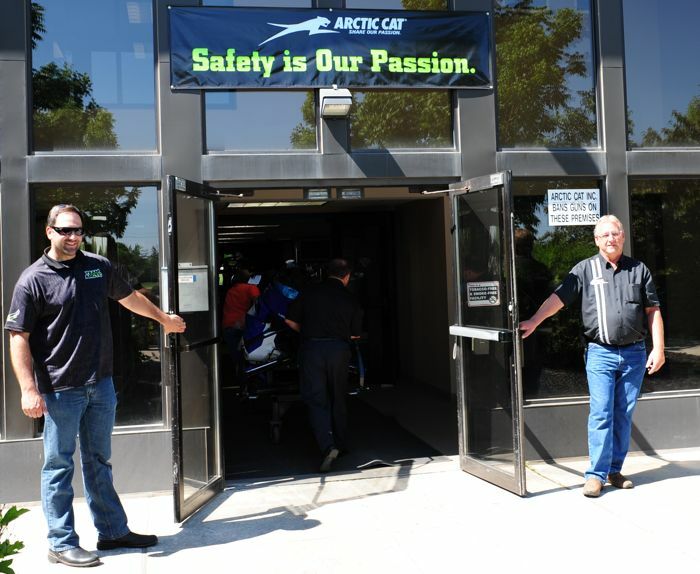 Arctic Cat recently pulled the wraps off of most of its 2014 line of ATVs and side-by-sides. Click to read the highlights, a few ride impressions and see some cool pix.